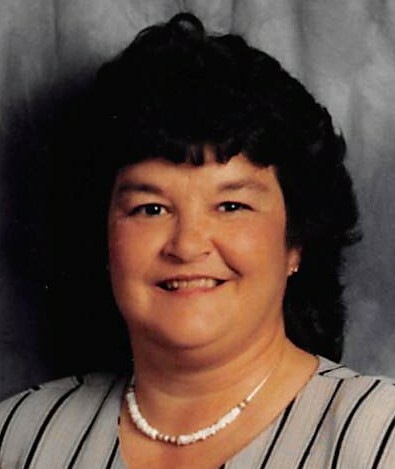 Iolene M. King, 69, of Flemingsburg, passed away Wednesday, January 30, 2019, at Pioneer Trace Nursing Home. She was born in Maysville, Kentucky on May 22, 1949, to the late Jess and Leatha Snedegar Moore. Iolene worked as a Licensed Practical Nurse (LPN) for the Veterans Administration in Lexington along with Pioneer Trace Nursing Home in Flemingsburg. She was a member of the Church of God in Grange City. She is survived by her sister, Edna Watkins and husband James “Push-up”; her nieces and nephews, James (Christy) Watkins, Regina (Richard) Hardymon, Billy (Carol) Hart, Eddie Jolly, Debbie Jolly; her many great nieces and nephews; and her extended family members and friends. In addition to her parents, she was preceded in death by her sister, Linda Moore Jolly; and her nephew, Glenn Harris. A memorial service will be 11 a.m., Saturday, February 2, at Boone-Nickell Funeral Home with her nephew, Pastor James Watkins officiating. Visitation will begin at 10 a.m., Saturday, at the funeral home. Iolene will be laid to rest in Fleming County Cemetery.